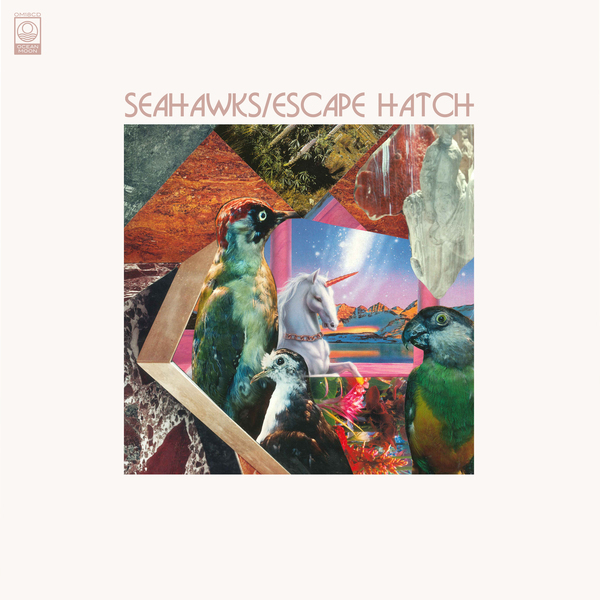 “Seahawks return with their deepest album to date. 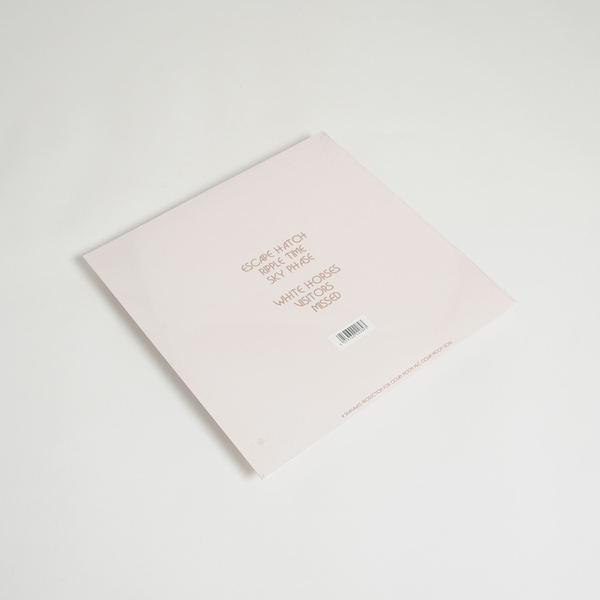 A masterful blend of Berlin-School electronics and post ECM New Age fusion. Finis Africae meets Harold Budd downtown. 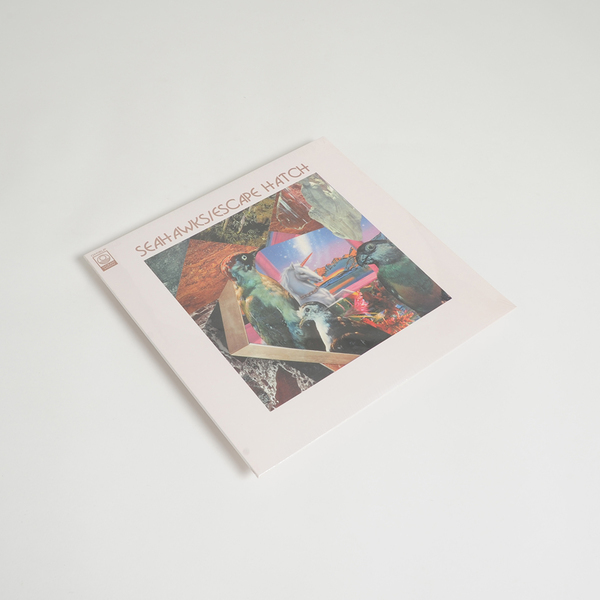 Seahawks trademark tropical vibes continue throughout the album but there’s a constantly changing panorama of moods and tones, from the deeply emotive Missed with its widescreen synth and sax interplay that recall Vangelis’ Blade Runner soundtrack to the epic scope of White Horses with its almost Popul Vuh like mantric outro and Starways its distorted flugel horn like a ghost from Talk Talk’s Spirit Of Eden.